Hello! How is your weekend going? Our week was great, busy cutting and posting fabric to many of you. Last Sunday Stash was a success (it was all Teal and Ash on the cutting table! ) and if you got Kona in Ash, and you don’t know what to do with it, today’s fabric might help you out on taking that worry out of your shoulders. Patch it, from the New London collection, is a layout of 5” squares that give you lots of creative options. Click on this link to find out how you can make the perfect pinwheel or speed up on making that quilt before Christmas. So if you like neutrals, pastels and soft tones, this is the fabric to go for, and with a 15%discount until November 16th it is going to be hard to resist. Soft neutrals and pastel tones. 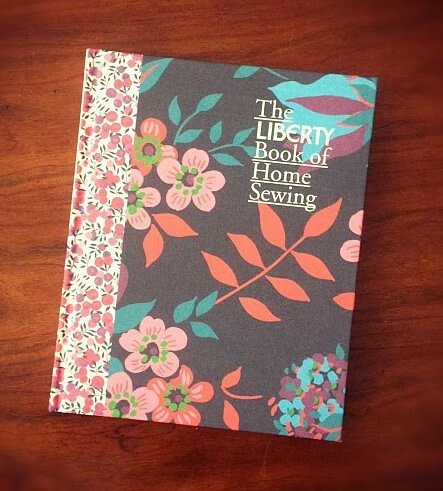 Calling all seamstress and quilters with good taste! You are going to love the 2 fabrics we have chosen this time for you, yes 2 fabrics that you are going to adore, or have adored already for some time now, so we thought to offer them to you at a sale price. Both incredible versatile, very different from each other but beautiful in its own right. I close for now and let you do the shopping. Sale will end on midnight Wednesday 9th November, 2011.